The Ramble “isn’t just another boutique hotel,” said Mark Ellwood in CNTraveler.com. 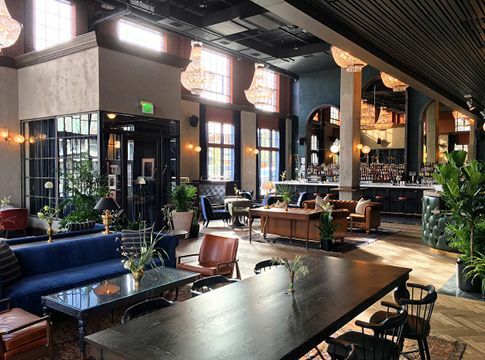 The first lodging place to open in the artsy district known as River North, or RiNo, the 50-room property “will change the way you think about a weekend in Denver.” Restaurant and bar operations are being handled by Death & Co., a New York City spot that’s been piling up “world’s best bar” honors for a decade. The entire hotel is stylishly retro; “think 17th-century France goes Wild West.” Still, you won’t be blamed if you never get past the craft cocktails served in the soaring lobby.